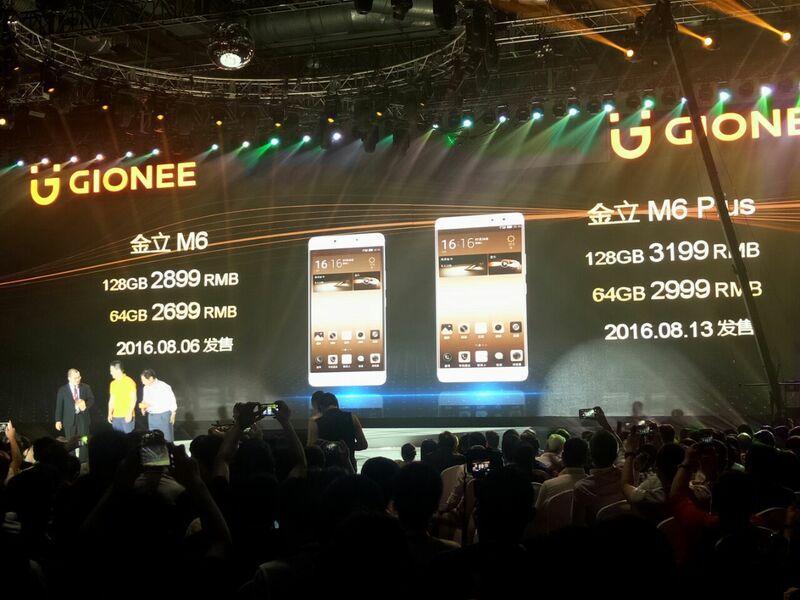 It seems like yesterday when Gionee launched Marathon M5 and M5 Plus in India. Now, the company has launched its successor to the Marathon M5 and M5 Plus which promise even better battery backup. The company believes that its latest smartphones will make their consumers smile from their heart. 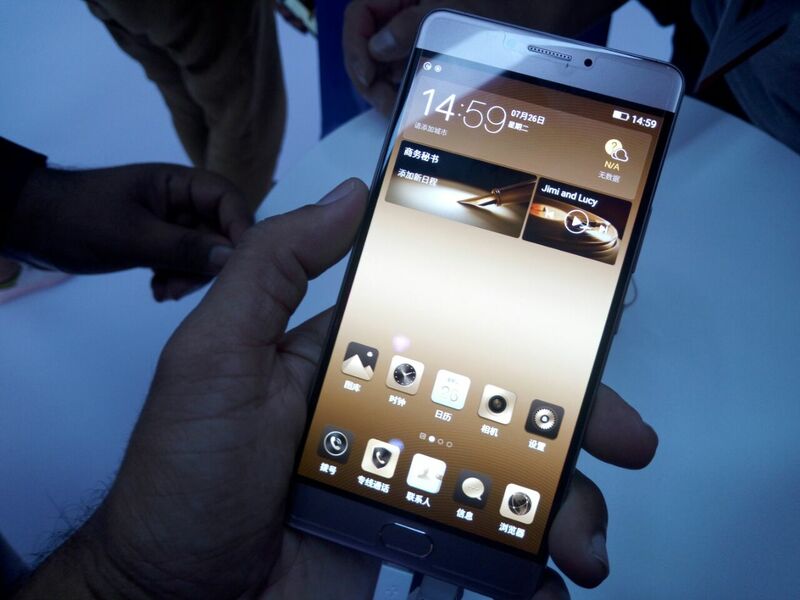 “For 14 years, Gionee has been dedicated to smartphone manufacture. We value two things: technological innovation and consumer benefits. With these goals in mind, we were dedicating to transforming the smartphone into a ‘smile phone’ with our independent R&D capabilities. The Gionee M6 is the product of this goal and has outstanding performance via the breakthrough software and hardware which will make every consumer smile from their heart,” said William Lu, Gionee President. The Marathon M6 comes with 5000 mAh battery and the M6 Plus is equipped with a 6020 mAh battery. Both the phones also sport a chip for encrypting personal data on the phone. However this hardware encryption feature is available on the Chinese version and the international models would come just with fingerprint scanner, privacy protection, and malware destruction. Gionee Marathon M6 is powered by MediaTek Helio P10 octa-core processor. It also sports a 5.5 inch full-HD AMOLED 2.5D curved glass display and runs Amigo 3.2 OS based on Android Marshmallow 6.0. The phone would be available in 2 variants- 64 GB and 128 GB both sporting 4 GB RAM along with support for microSD cards up to 128 GB. The phone is equipped with Sony IMX258 sensor and LED flash at the rear and there is an 8 MP selfie shooter at the front. It also supports 4G VoLTE, Bluetooth 4.1, GPS, WiFi, fingerprint scanner, 5000 mAh battery and Gionee’s own version of quick charging. Gionee Marathon M6 Plus also sports the same MediaTek chipset, but ups the ante with a large 6.0 inch full HD AMOLED 2.5D curved glass display, 16 MP/8 MP camera combo, and a humongous 6020 mAh battery. 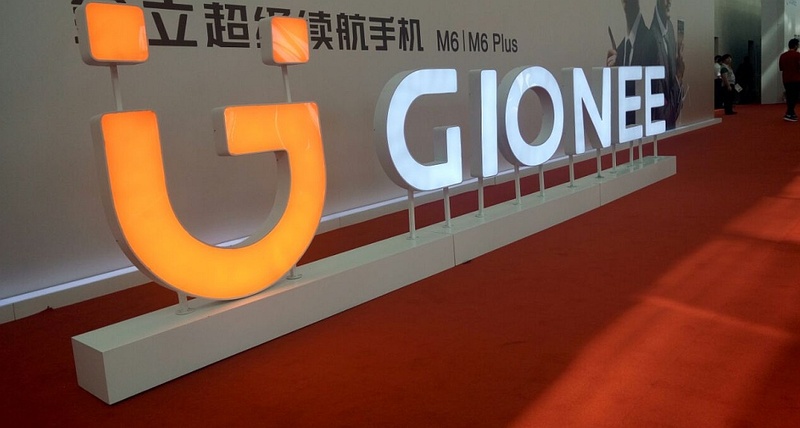 Gionee Marathon M6 and M6 Plus are launched in China as of now with no word about their availability in India but we expect these phones to be launched in India soon. As far as pricing goes, the 64 GB Marathon M6 is priced at RMB 2,699 (Rs. 27,200 approx) whereas its 128 GB version costs RMB 2,899 (Rs. 29,200 approx). 64 GB Marathon M6 Plus is priced at RMB 2,999 (Rs. 30,200 approx.) and 128 GB M6 Plus carries a price tag of RMB 3,199 (Rs. 32,300 approx.). We will do the full review of these phones once we receive them. Stay tuned. 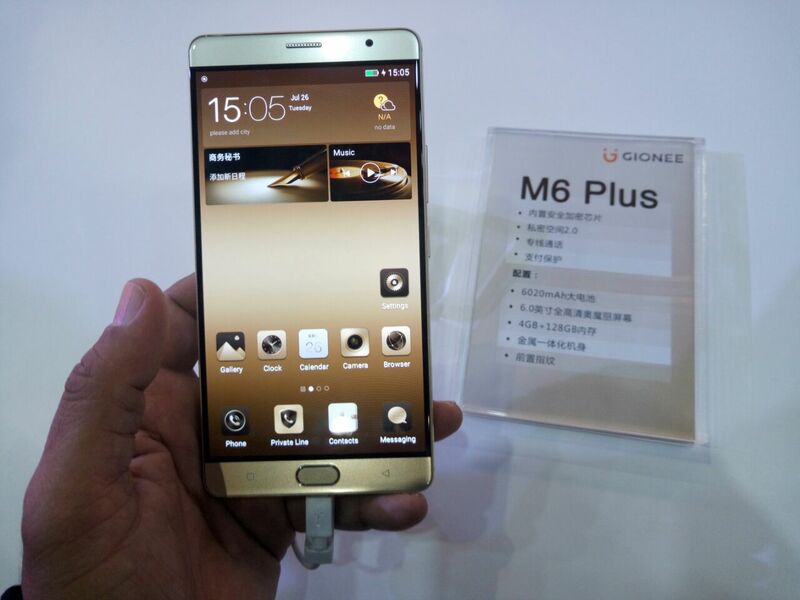 "Gionee Marathon M6 and M6 Launched With Massive Batteries Up to 6020 mAh", 5 out of 5 based on 1 ratings.